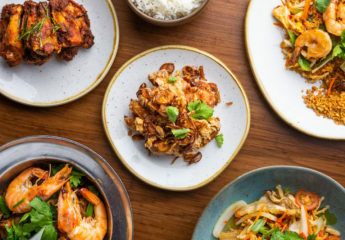 A new Indian restaurant in Chelsea from Michelin starred chef Rohit Ghai, Lee Straton opens on London’s Bankside and Chinese restaurant group Imperial Treasure opens its first London site. 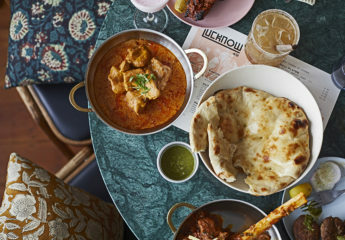 Read our guide to the restaurant openings and news in London this December. Rohit Ghai and Abhi Sangwan opened Indian restaurant Kutir at the end of November. 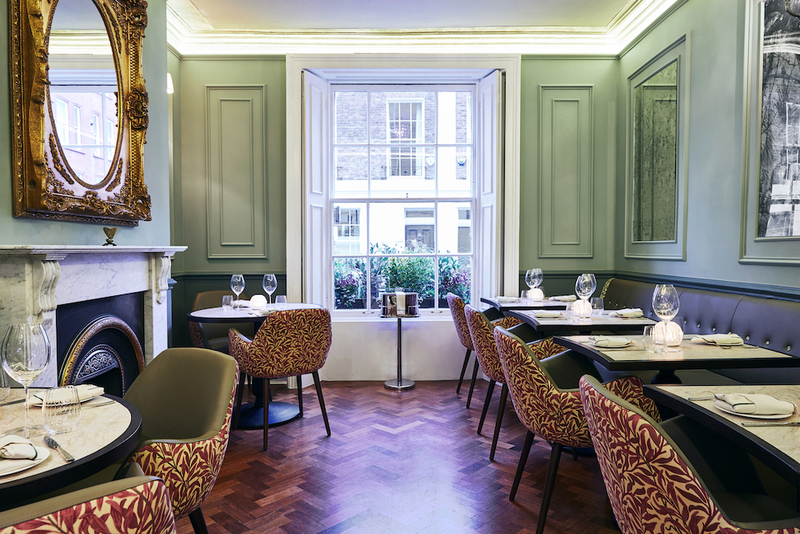 Located just off Sloane Square in an elegant townhouse, Kutir offers an authentic and traditional Indian menu. 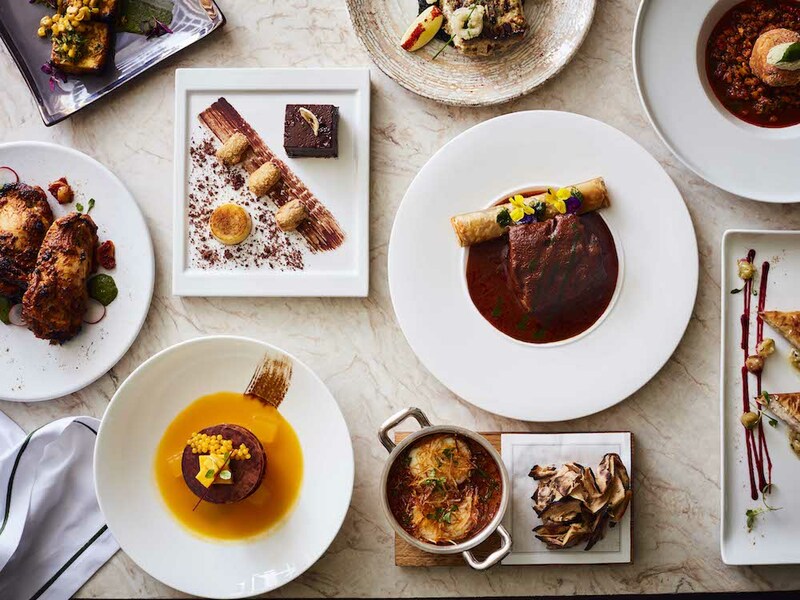 Kutir offers a tasting, or ‘expedition’ menu of 6 courses for £60, as well as a full a la carte menu featuring dishes such as the Truffle Mushroom Khichadi, the Lobster Rasam, 24-hour Slow-cooked Roganjosh, and a Tandoori Stone Bass with Squid Ink. Art Yard Bar & Kitchen, a new all-day restaurant and bar, will open near Blackfriars Bridge on 1 December. 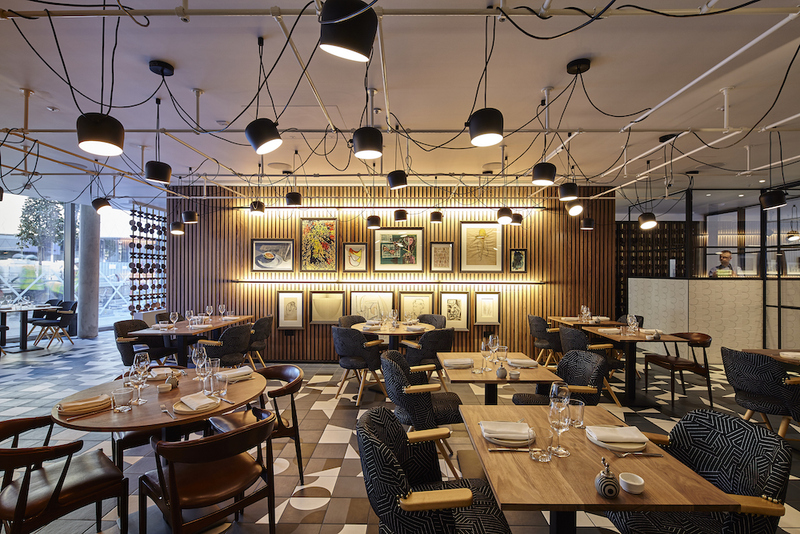 The kitchen is led by Head Chef Lee Streeton, formerly of 45 Jermyn Street, and backed by restaurant consultants Laura Montana and Seb Fogg. 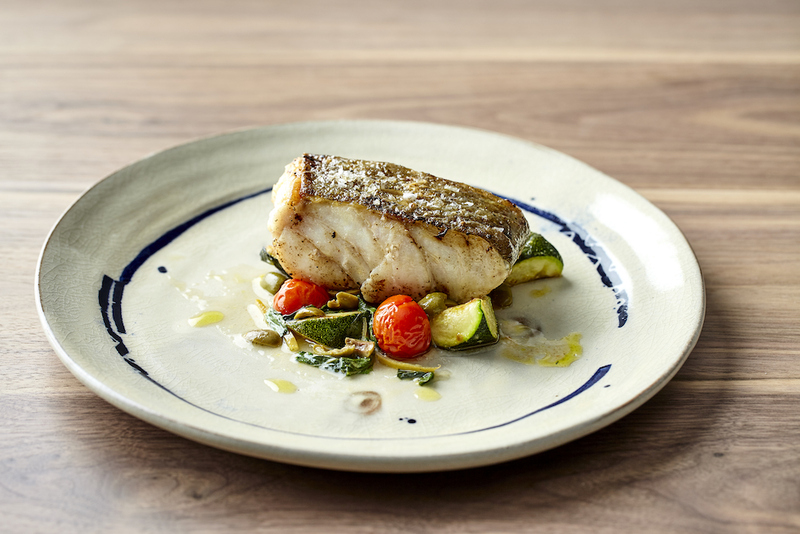 Signature dishes will include ‘Chargrilled Cuttlefish with Black Rice and Chorizo’, ‘Baked Bone Marrow with Curry Sauce’ and a ‘Cataplana of Monkfish, Shellfish, Saffron and Potato’. This month, Company of Cooks will open Senate Room, a new dining space in the Royal Academy of Arts. 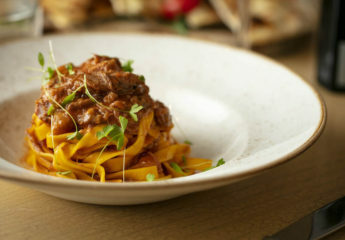 With an Italian-inspired menu of small plates, Senate Room will offer lunch and afternoon tea during the day and transform into a lively bar with wine, cocktails and aperitivo at night. 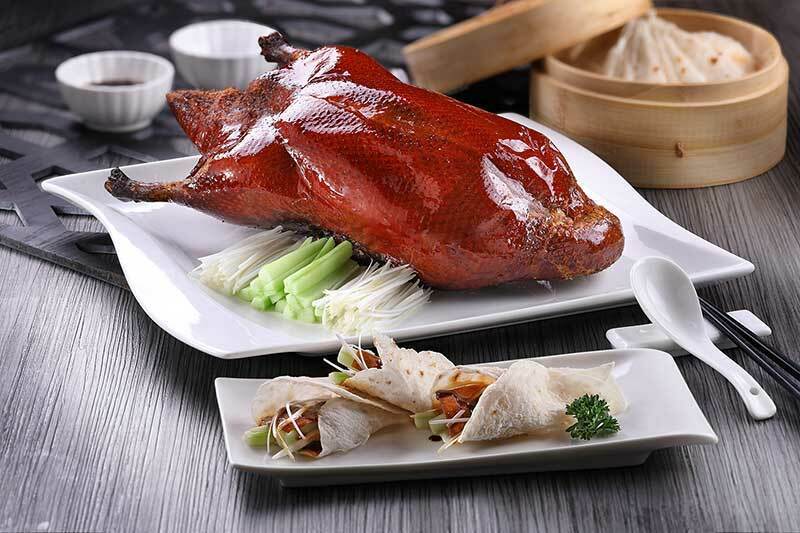 Imperial Treasure is a group of international restaurants in Singapore, China, Hong Kong and South Korea, some of which are Michelin starred. Imperial Treasure makes its UK debut in December, opening in London in a grade-II listed building in St James’s. 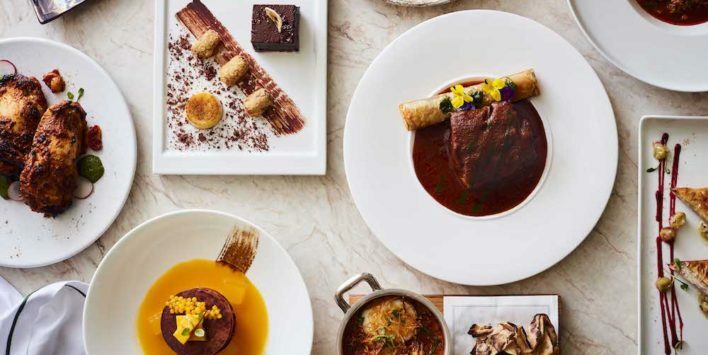 Offering a mix of fine dining and casual Chinese food, the menu will include a signature Peking Duck, Caviar with Scrambled Egg White, Baked Crab with Pepper and Grilled Silver Cod. Ramen specialists Yamagoya will open a new restaurant this month in Soho. 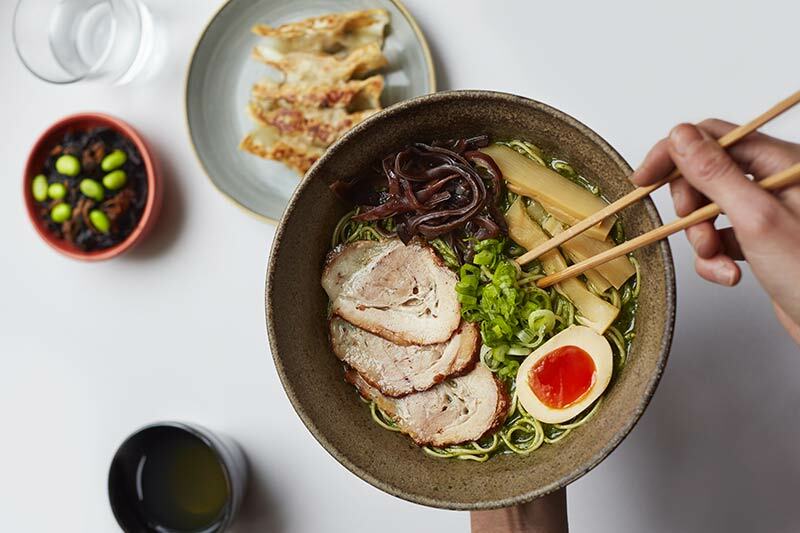 Situated just off Wardour Street, founder Masatoshi Ogata has created brand new dishes for the opening. Available to eat in, takeaway or deliver, Yamagoya opens its doors on the 15th December. 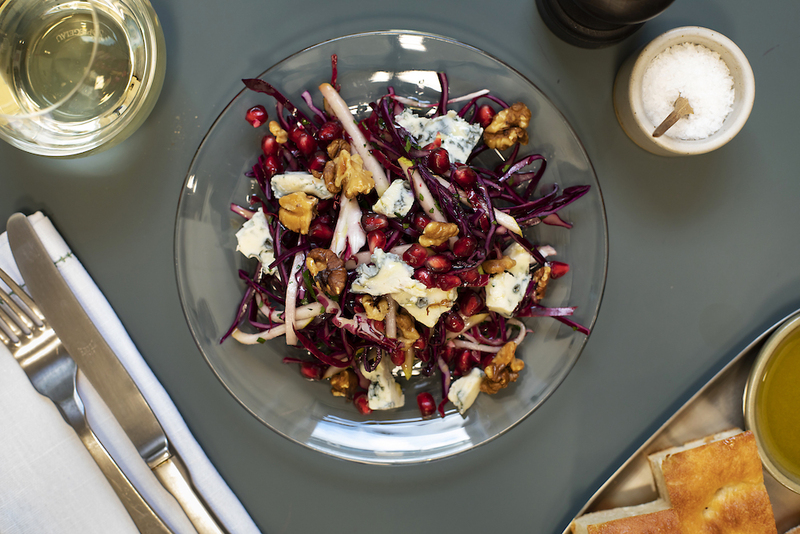 Redemption Bar, the healthy-eating venues in Shoreitch and Notting Hill with plenty of vegan and gluten-free options on the menu will open in Covent Garden in December. You may like reading some of our recent reviews including Heckfield Place, Plates, Serge Et Le Phoque, Cora Pearl, The Ninth and BRAT in Shoreditch.